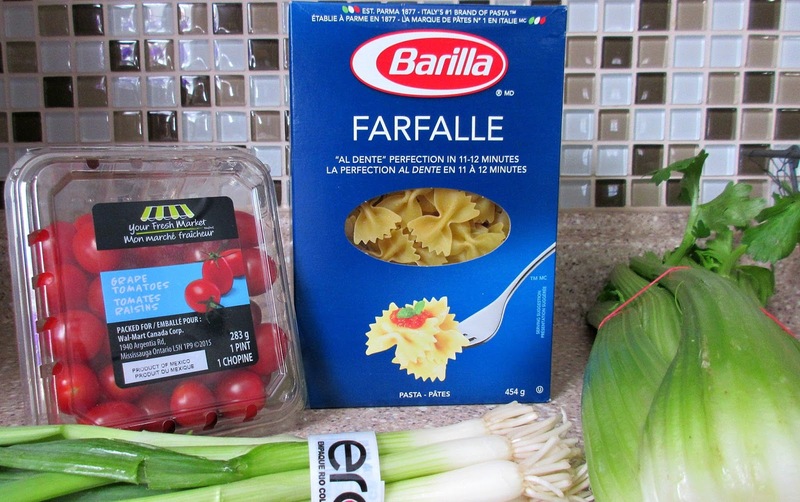 I was contacted on behalf of Barilla about doing a dinner meal challenge with $15 and some of their wonderful pasta. Cooking on a limited budget and making the best meals for my family is something I am always interested in doing. Of course, I jumped at this challenge. To start this challenge I was given three boxes of Barilla Pasta. 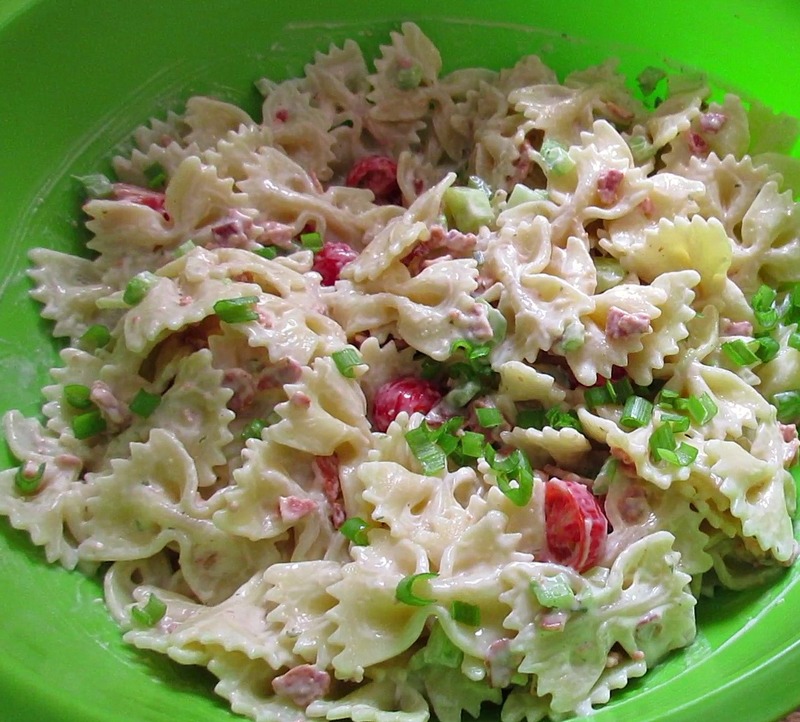 I knew as soon as I saw the Farfalle Pasta that I just had to make it into a pasta salad. 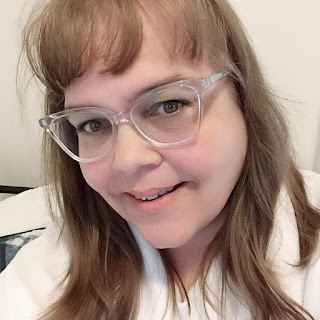 I double checked my fridge for the ingredients I would need to add to make our celebrate spring meal and made a list of ingredients I needed to pick up at the store. My Ranch Pasta Salad varies every time I make it. It usually depends on what I have on hand and what is seasonal. I am going to share how I made the salad this week. Mix all salad ingredients together except the Green Onion. The salad tastes better when you let is sit for about 1 to 2 hours before serving. Do you need inspiration for your next Barilla Pasta meal? On their website you will find many delicious recipes to tease your taste buds. What is your favourite pasta dish?